4th year Pic 211 - Aug - 29 2012. Clouds - Taj Gateway Hotel, Coonoor Colour version is here: http://hershy.smugmug.com/Travel/Coonoor/23839297_HtqSVZ#!i=1953750988&k=TGVXZTj&lb=1&s=A http://hershy.smugmug.com/Travel/Coonoor/23839297_HtqSVZ#!i=1953750988&k=TGVXZTj You may need to press Ctrl (Command) key and click on the link. Critiques welcome! Amazing clouds, perfect in B&W! Hey. help us turn the community blue on Sept 23. See our POTD to find out why. 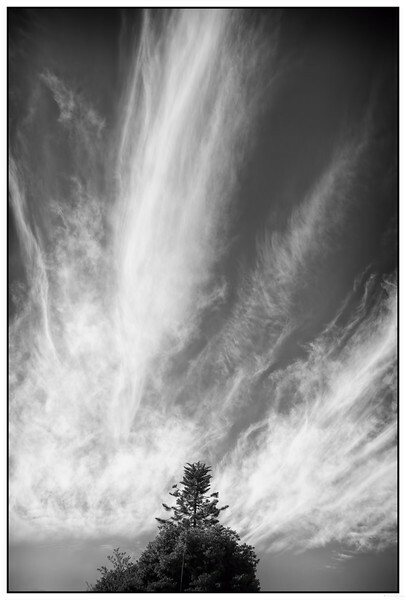 I do love the capture of the clouds, and neat rendering in black and white. Love the movement in those clouds; nice comp, too!